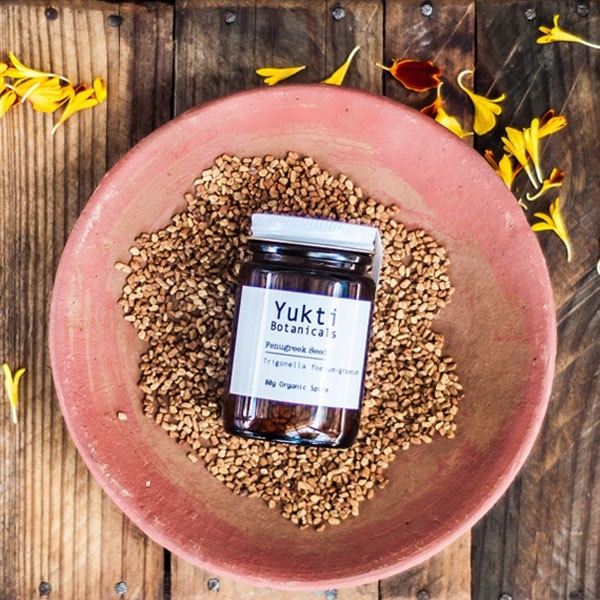 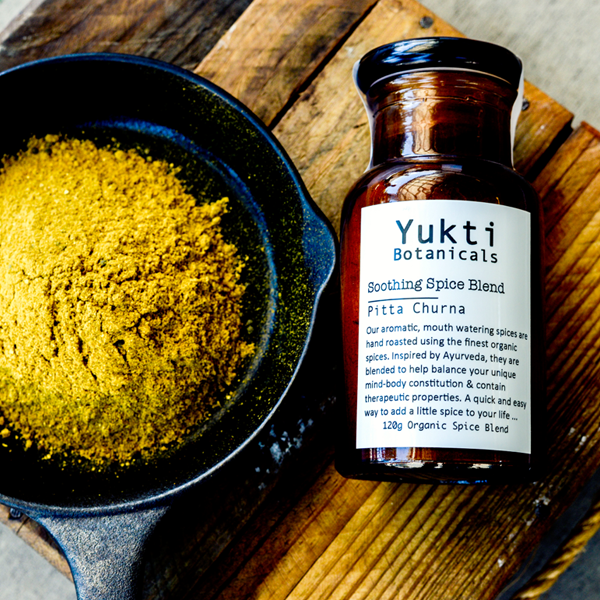 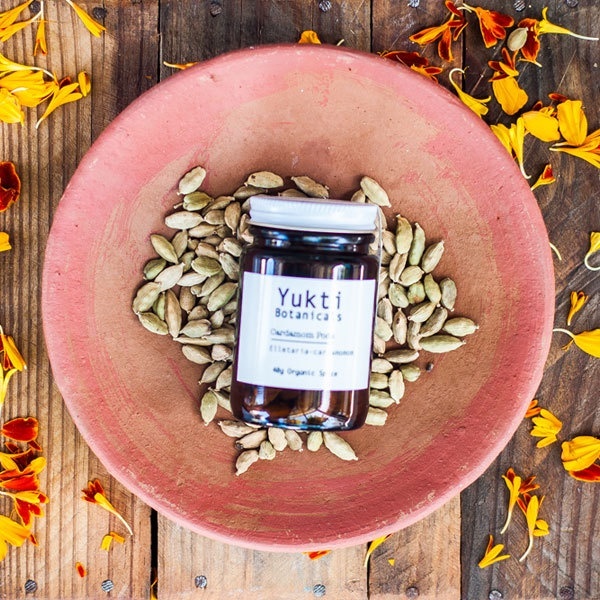 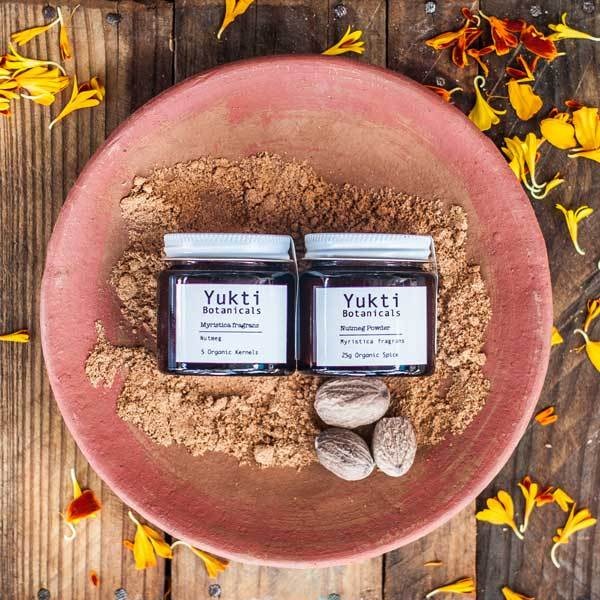 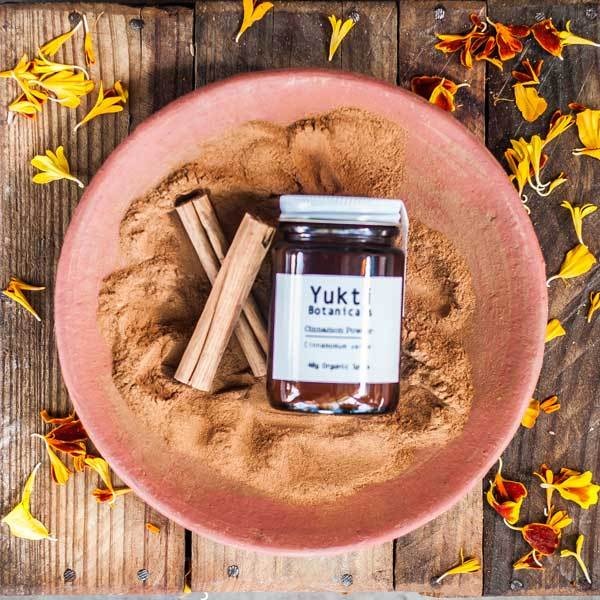 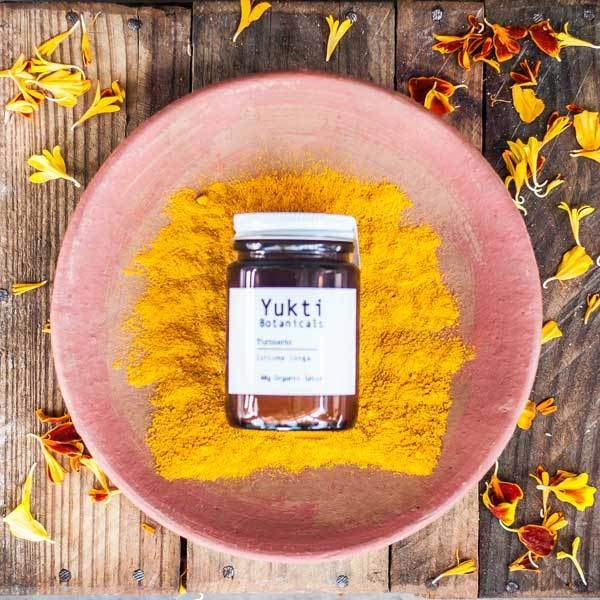 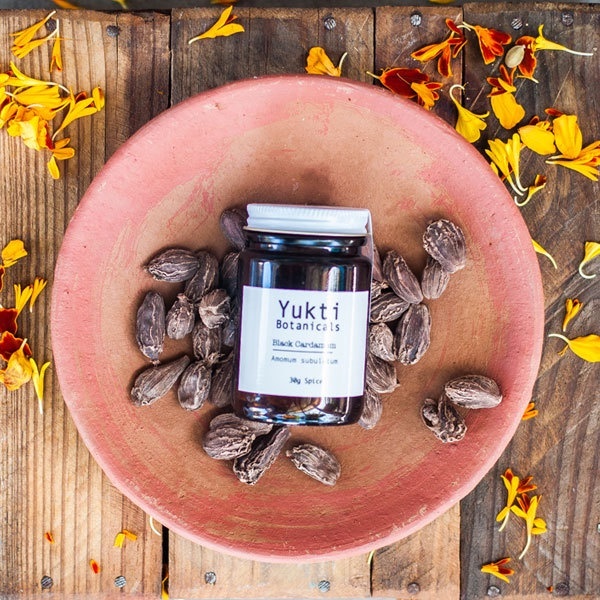 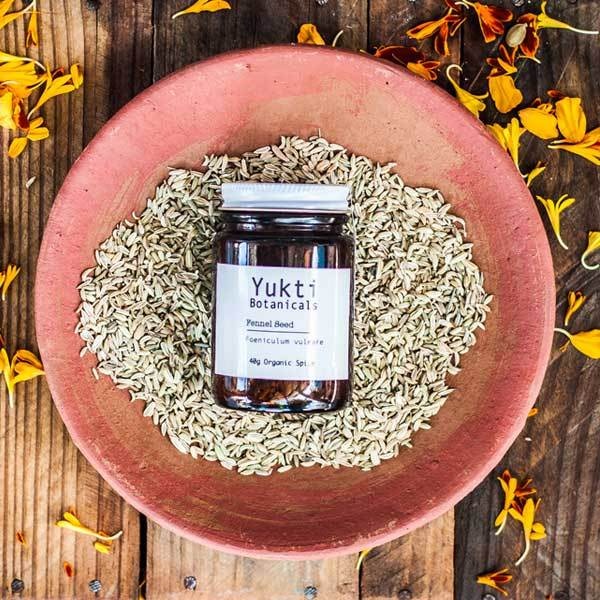 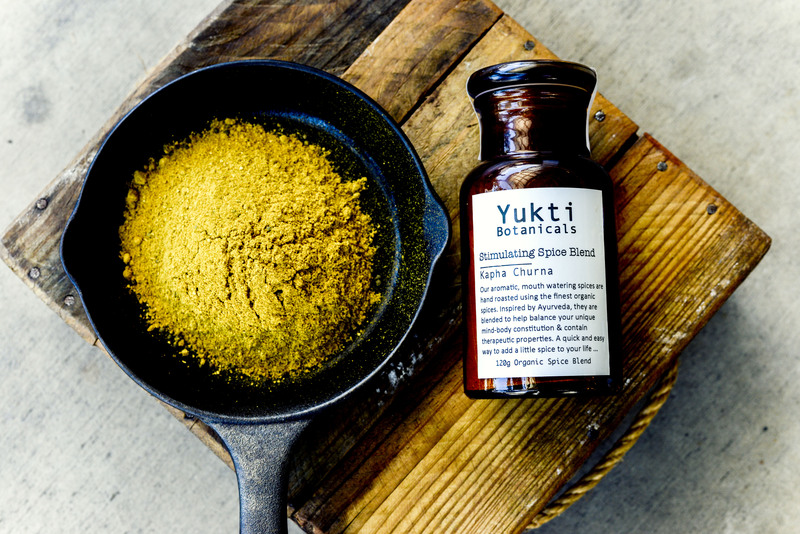 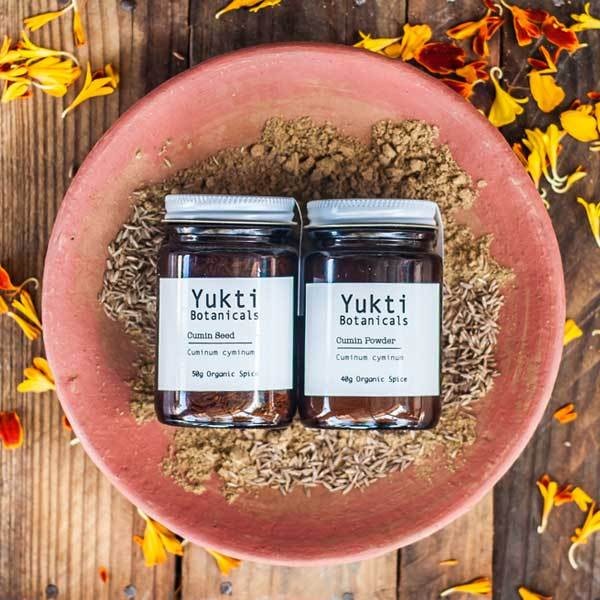 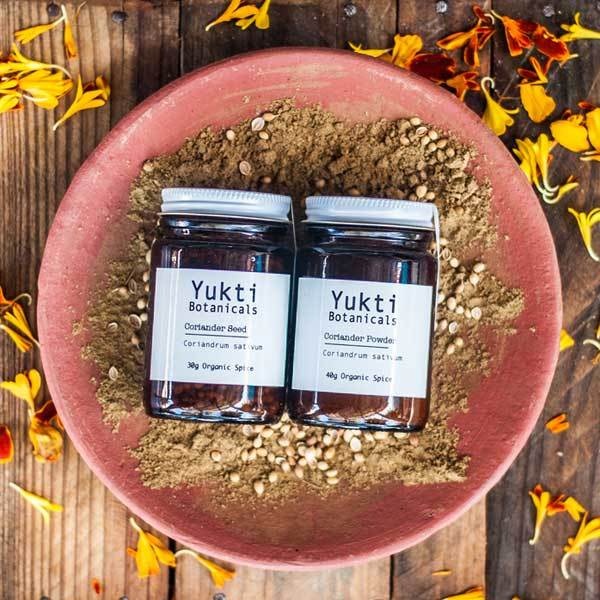 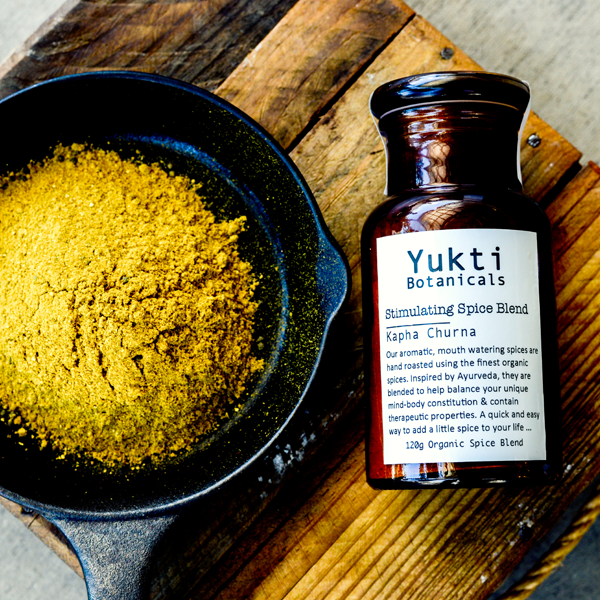 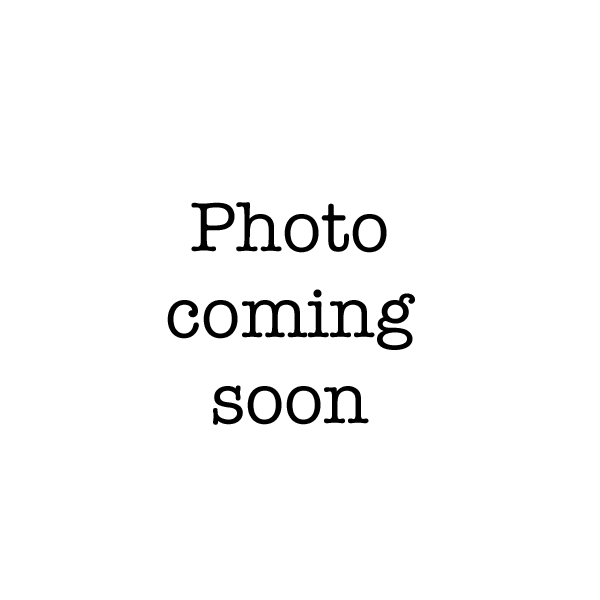 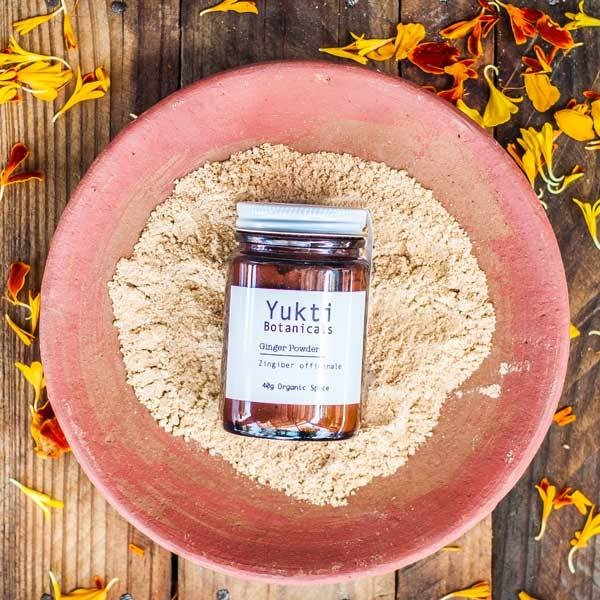 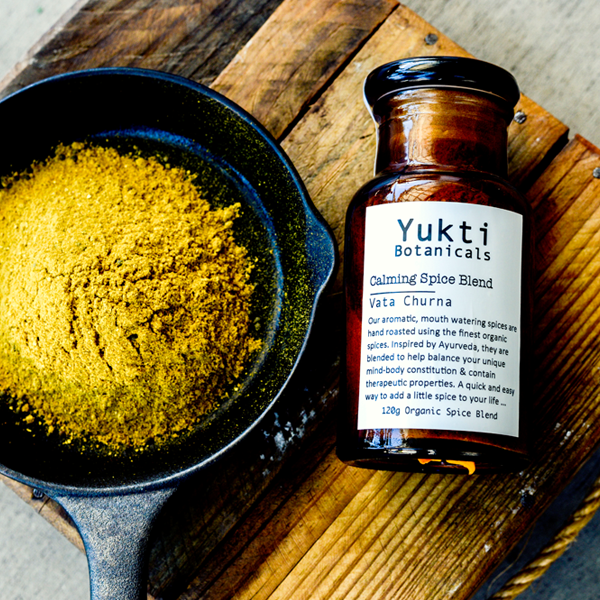 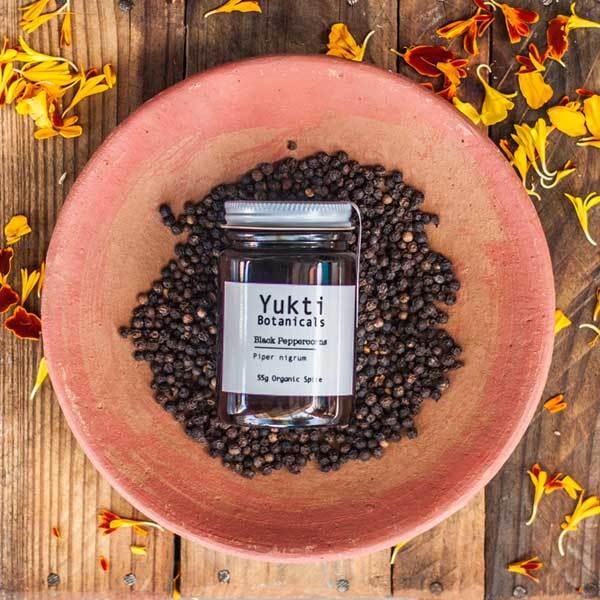 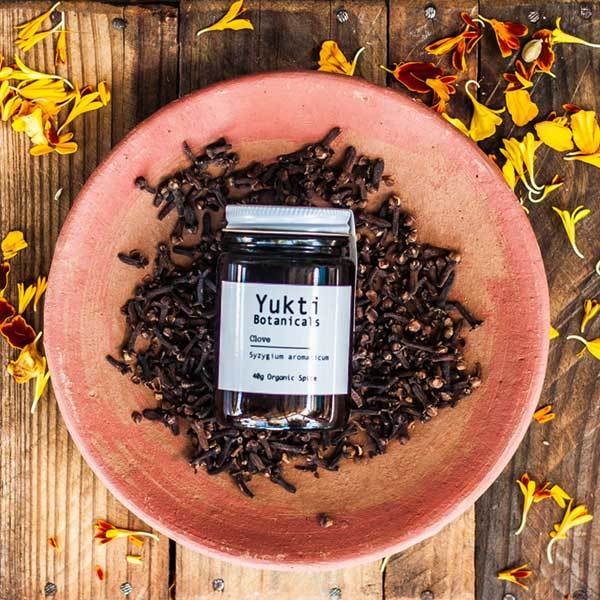 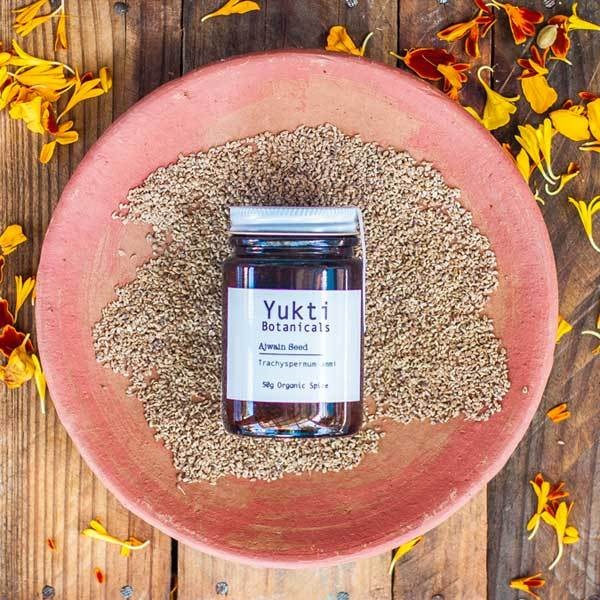 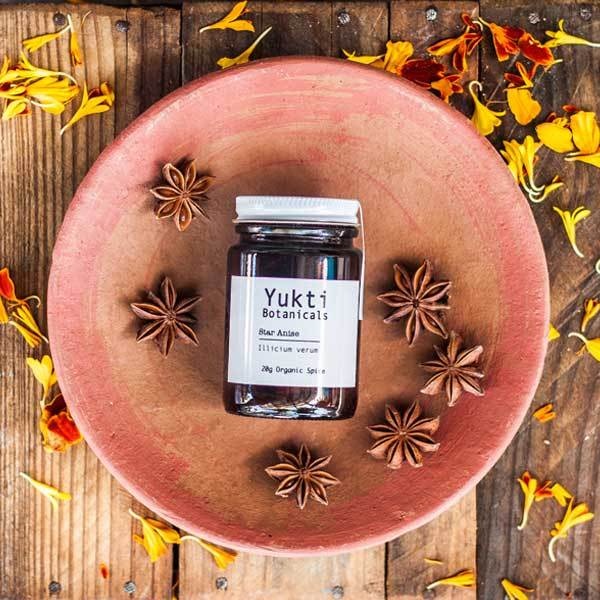 Welcome to Yukti Botanicals. 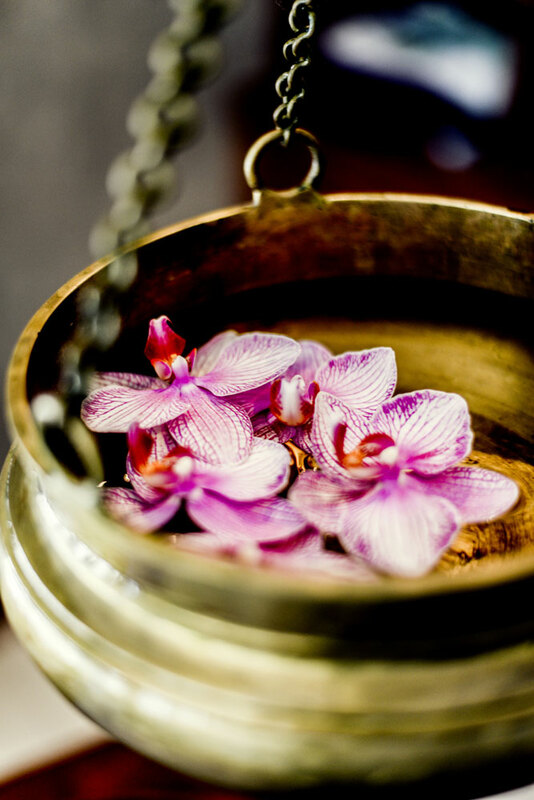 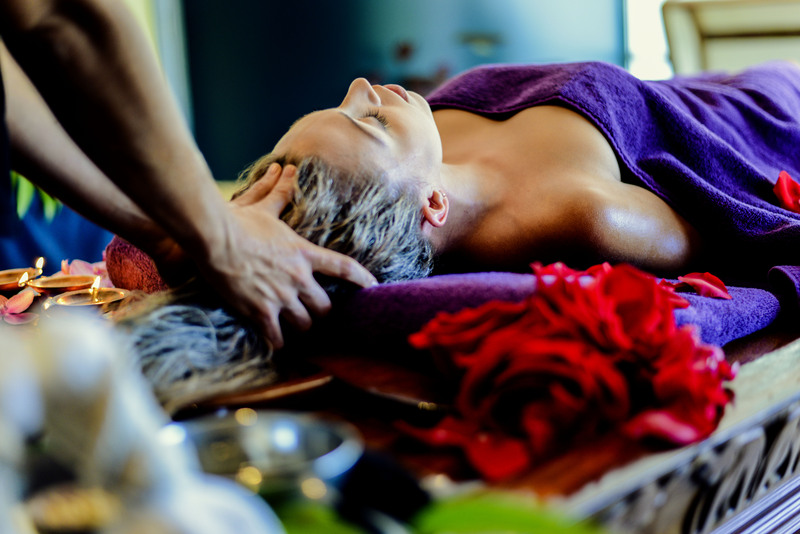 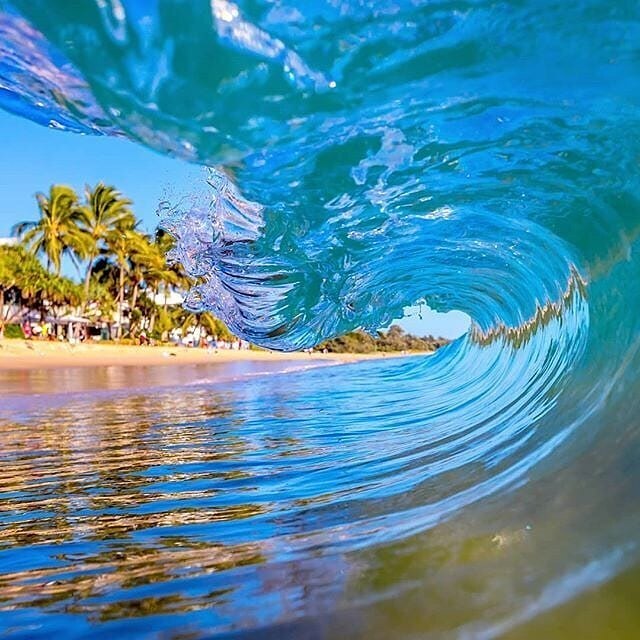 We specialise in ayurvedic medicine, authentic ayurveda treatments, luxurious day spa therapies and premium quality natural and organic health products. 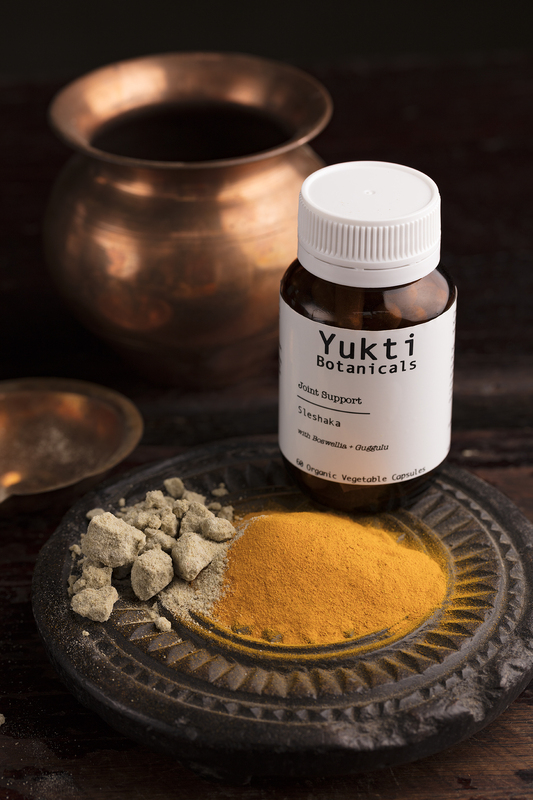 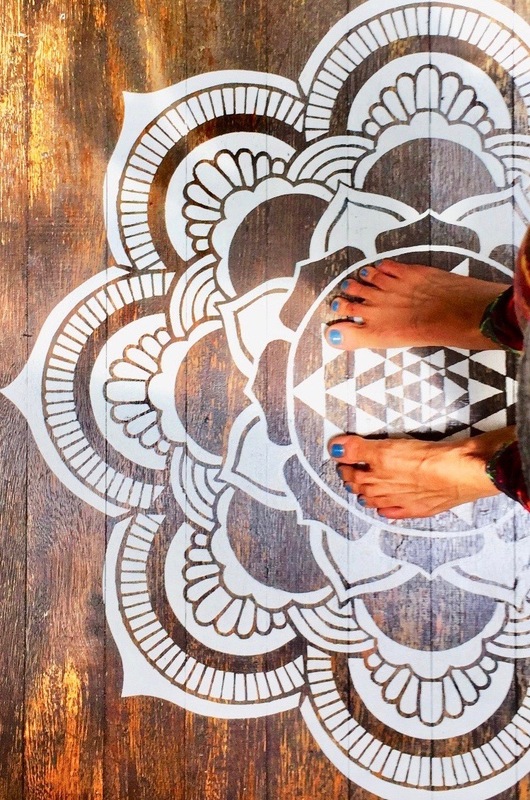 Our goal is to provide effective sustainable health care solutions combining traditional ayurvedic medicine and the latest advances in integrative health science.